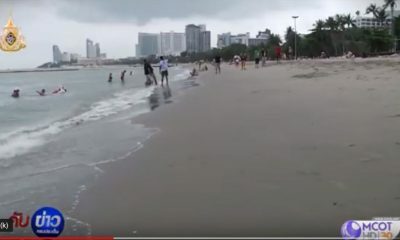 Pattaya News has reported about the state of the beach along the Pattaya foreshore saying hundreds of millions of baht has been spent on adding new sand to the beaches but the area still looks a dirty mess. 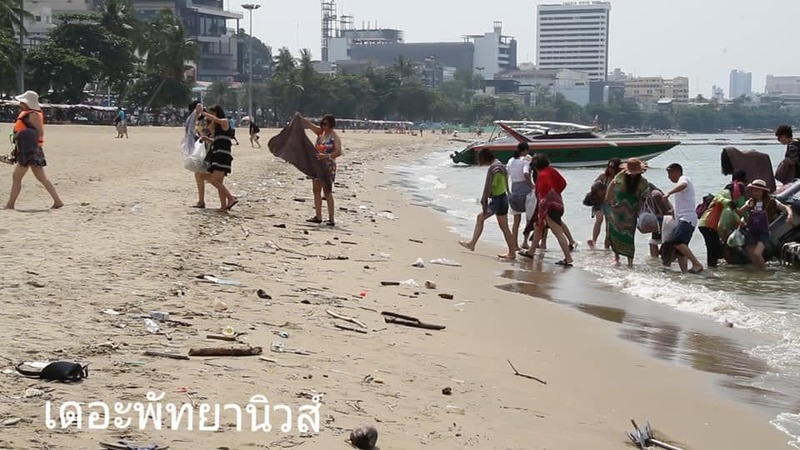 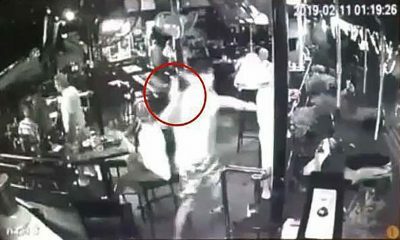 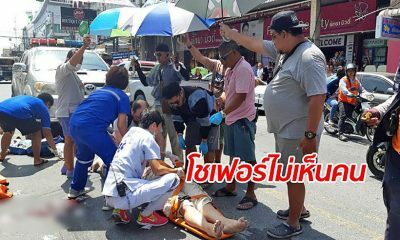 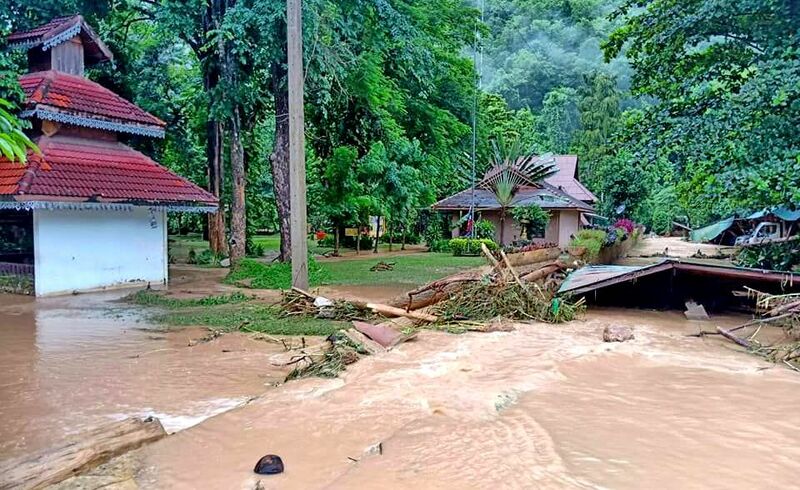 “What should be a stunning natural attraction for tourists is a continuing disgrace,” reports the Pattaya News. 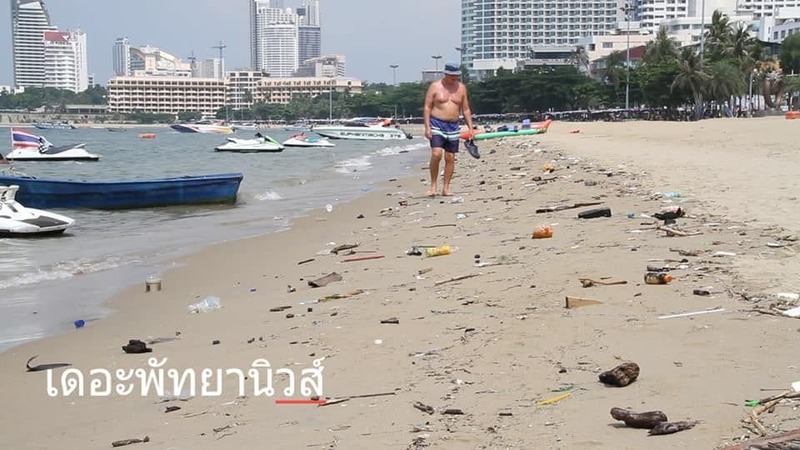 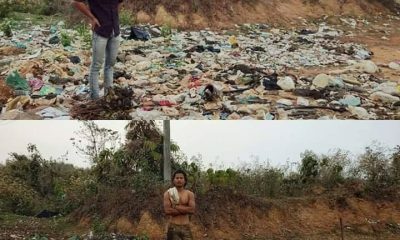 They report that authorities have so far spent 429 million baht to restore and widen the beaches but there appears to be no budget available to clean up the rubbish of groom the beaches. 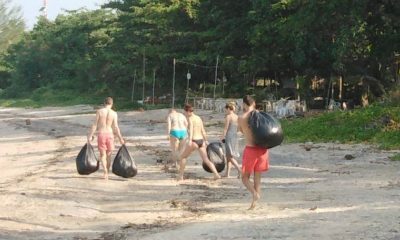 Pictures are circulating of tourists coming ashore onto dirty, rubbish-strewn beaches. 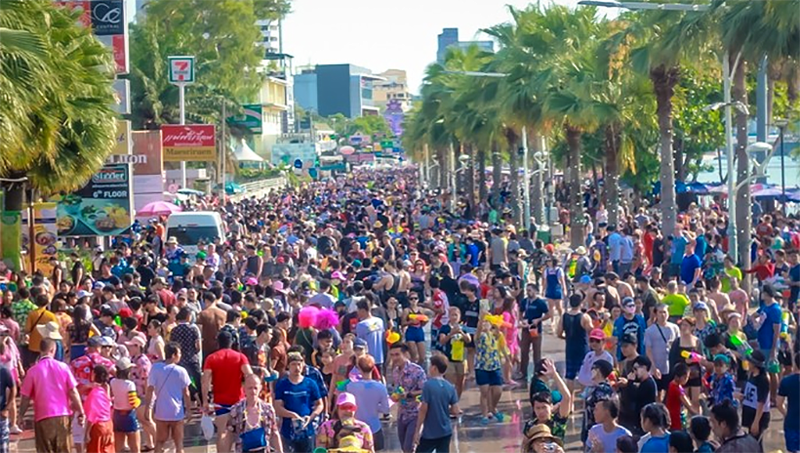 Pattaya News reports that the refurbishment of the Pattaya foreshore, due to finish at the end of the year, was now 80% complete.